Customer Relationship Management (CRM) is the solution helping modern businesses to enhance profitability by maintaining the perfect relation with customers. Social CRM is another term that modern marketers have introduced. This methodology includes understanding conversation and relationships. As the social media indulgence in modern business strategies is increasing, analyzing customer’s social profile, their interactions, behavior and shifting requirement helps businesses to adjust their strategies with customers’ behavior. There are several benefits of blending the impeccable social CRM initiative with company’s strategies like knowing customers and offering them exactly what they require. Who would not like to be treated with care as these companies try to do? This strategy might also help marketer to know their customers from close quarters. This is the latest strategy that gives more impetus to social media conversations rather than just dealing with the factual statistics. Be it the interaction between customers or customers and company. How to Socialize your CRM – Explained Thoroughly! Effective support and maintenance team of professionals to get the best out of your social media profile through CRM software. Accurately trained team that can manage even the worst case scenario. Social media data analyses that will help you know your customers response to any new service or products you introduce. Influenced buyers through powerful social media campaigns conducted by top companies. Built marketing strategies that involve the study of big data that extracts satisfactory results. Improved customer services for better business reputation. Customers adapting modernization expect better support services rather that annoying marketing messages. Majority of the users sharing their customer experience on social networking websites that is analyzed by big data marketers. What Imprints has it Left over Modern Businesses? Social media along with CRM solution impacts modern businesses by taking it on the path of success. Transforming the business data from statistical study to the social media behavior of customers, organizations have started building impeccable strategies that can bring unbeatable profitability. Change in the branding and marketing processes is simply due to social CRM impacts on enterprises. Social media data is collected and analyzed to make powerful business forecasts. Mindsets of both modern business owners and customers are changing that can be concluded from their social media behavior. Target area is fixed and flexible. It is fixed as marketers would have definite market territory for branding. And flexible as the definite markets can be either stretched or can shrink given the marketing process requirements. Reward your customers with excellent support and maintenance service offered using social CRM and enhance business performance by making the sales & marketing process highly compelling. 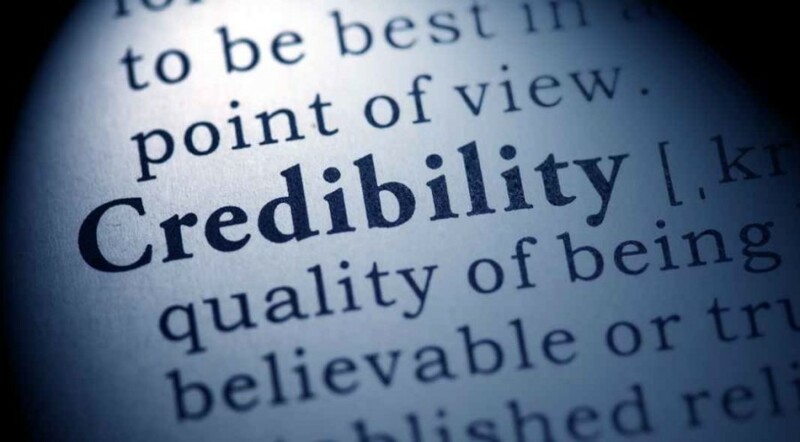 Add credibility to your business with decisive social media and reliable CRM solution. 5 Services Proving your CRM to be the SmartestWhat’s Wrapped within the New SugarCRM Mobile Version?